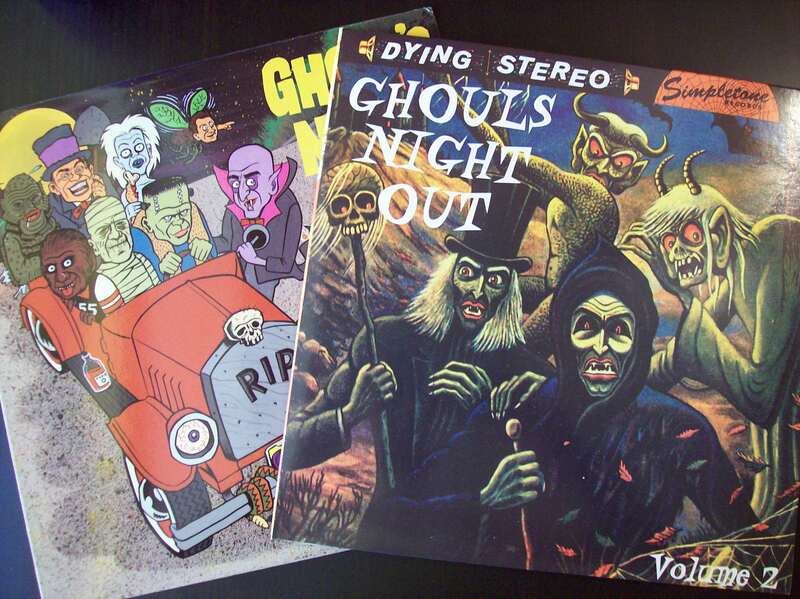 Ghoul’s Night Out | Awesomeness For Awesome's Sake. My new Lps for Halloween! Here’s a sample of a couple of these monster jams! It’s gonna be a killer night!